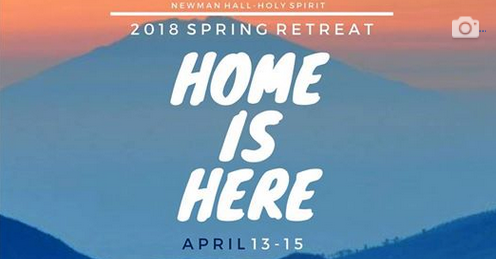 Students, as you progress through the Spring Semester, consider taking a weekend off to renew your faith and build some wonderful relationships and memory. You know life cannot all be stress and exams; so take some time to embrace and taste the reality of the fullness of life promised by our Lord. 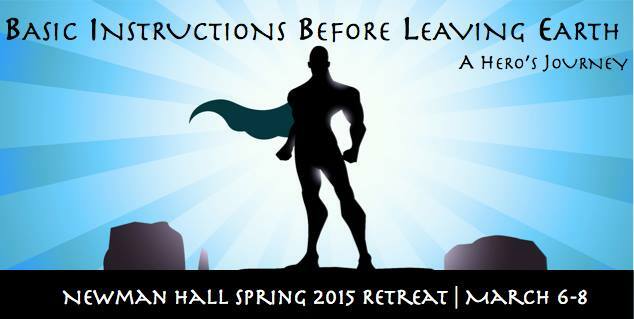 The next Spring Student Retreat will be in 2020 at the Oakland Diocese Retreat Center. When students reflect upon their time in college, many will recall their time on retreat as one of their most memorable times. Make sure to make wonderful college memories. 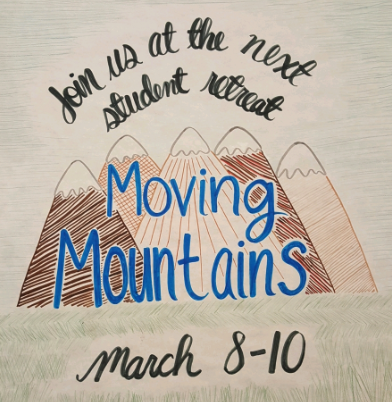 As a follow up to the Fall Retreat: Ignite, with our faith ignited, this retreat will explore how our faith helps us to move mountains in our lives. We will explore how to deal with mountains in our lives that keep us from fully living life, mountains such as envy, doubts, and lack of self-esteem. We will also look at how faith helps us foster the virtues needed to move mountains such as community, trust, and love. 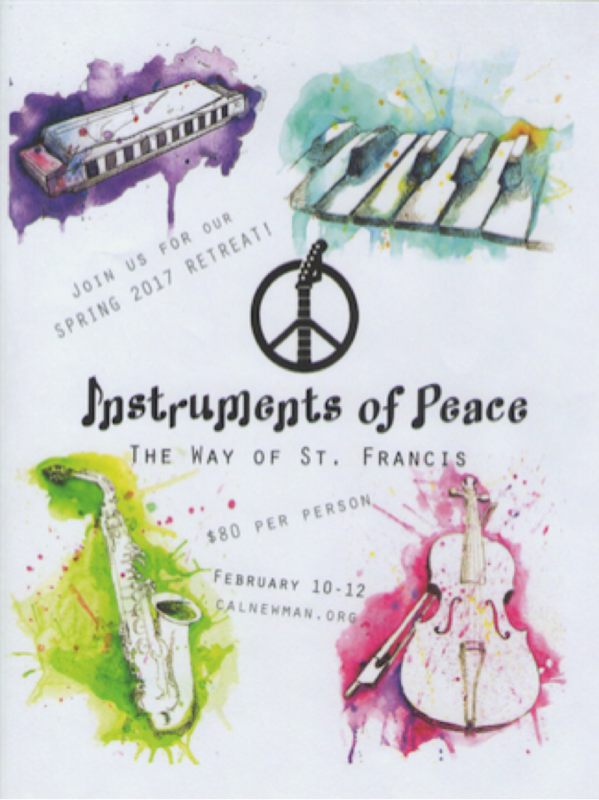 We spent a weekend exploring and reflecting on the Peace Prayer of St. Francis to be better instruments of peace in the world. and the many emotions the Mass evokes in us. is the source and summit of the Christian life. Following the template of Joseph Campbell's Hero's Journey (The Call-The Challenge-Treasure-New Life), we used Scripture to explore how God calls each of us on a hero's journey.